Kevin doesn't mean to make trouble when he lies. He's just really good at it, and it makes life so much easier. 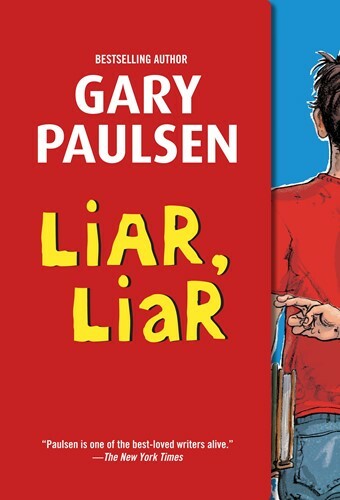 But as his lies pile up, he finds himself in big-and funny-trouble with his friends, family, and teachers. He's got to find a way to end his lying streak-forever. From the Hardcover edition.